We love cakes almost as much as we love the smile on people’s faces when they see our cakes. Kosher Cakery owner, and cake creator extraordinaire, Devorah Altman came to Israel on Aliyah five years ago. Even as a single mother with limited Hebrew, in that short time she turned her hobby into a thriving business. This former teacher knew that she wanted to try something different when she arrived in Israel. 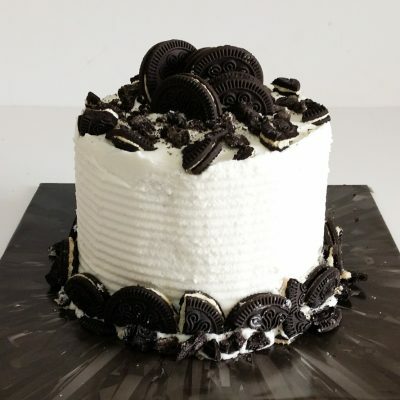 Friends encouraged her to make her cake-baking hobby into a business. She started baking in her home kitchen which soon took over the dining room, and living room. So she revamped her house, adding on a room and officially turning the other rooms into a mixing room, decorating room, and a packing room. Here at Kosher Cakery, we understand the sacrifices made to make Aliyah or spend a gap year abroad, and live thousands of miles away from loved ones and family. 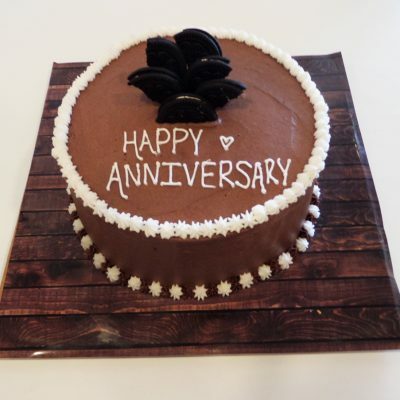 We aim to create the warmth and love with every delicious bite of our beautifully designed custom cakes so that your loved ones in Israel can feel how much you care. 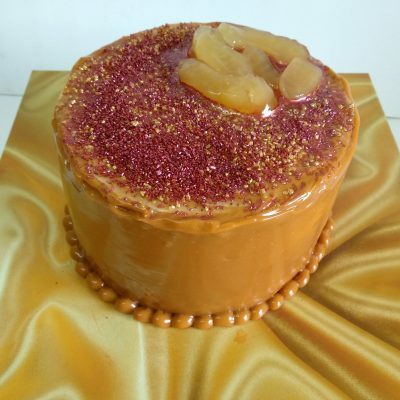 With Kosher Cakery, birthdays and smachot are enhanced with the next best thing. The cake is amazing!!!!!!!! It’s gorgeous!!!!!! Wow, I’m in awe and totally grateful. You made her year! Thank you so very very very very much. Good Shabbos.